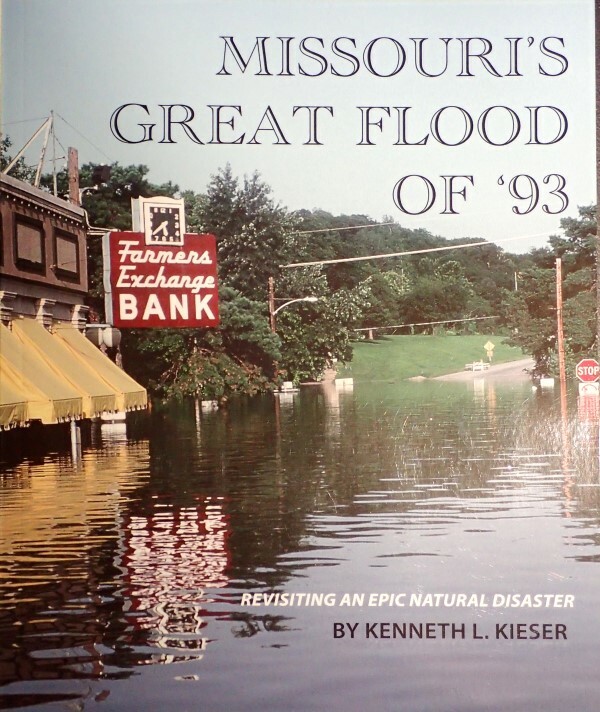 Kenny Kieser, accomplished award-winning outdoor writer and photographer, used his talents to create a written and photographic journal of the major flood of 1993, what many call the 500-year Missouri flood. This book covers the history and the personal stories of those who survived and rebuilt. 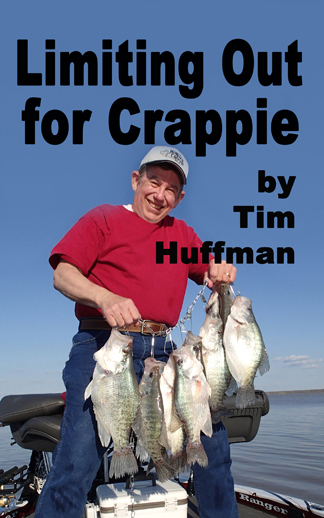 The book details how the flood happened, specific disasters including Hardin Cemetery, towns, farms, the Great Sheep Flotilla, a flooded town becoming a Hollywood set, German Town and much more. Kieser’s book won an Excellence in Crafts Award, and in 2016 the St. Joseph Museum built a flood exhibit based on his book. Order from: Kenneth L Kieser, 1041 N.W. South Shore Drive, K.C. MO 64151. 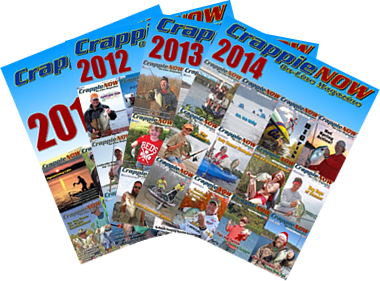 Hard cover $35; Soft cover $25 (includes shipping).